Mama has attended many of Birth Kuwait’s lectures before but since this was an open house event with more activities she decided to bring Banoota long this time which turned into a disaster as she refused to stay in the playing area and insisted on playing with the candles at the yoga station. So the already so late Mama, took Banoota to her Mother’s house and came back to the event just into for the last 30 minutes. 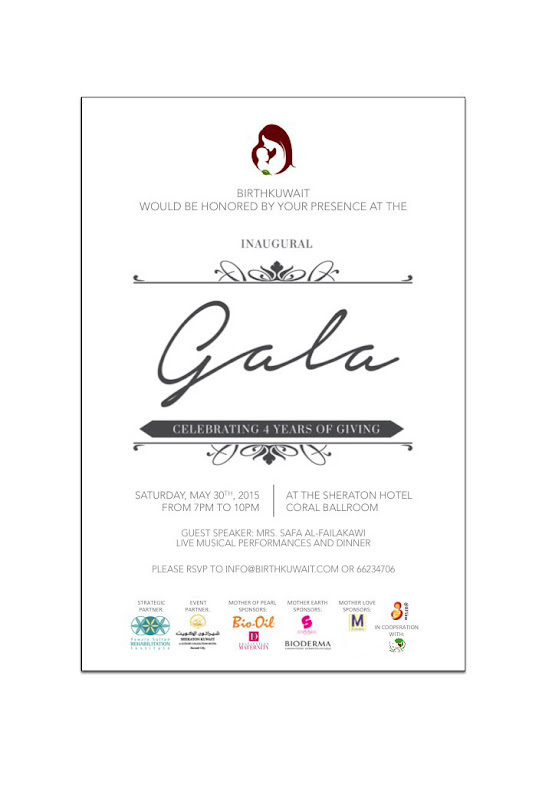 On entering Mama was surprised as the turn up was exceptional, the word had truly gone out and many expecting moms were in the house. Everything was very organized and their was so much to benefit from. 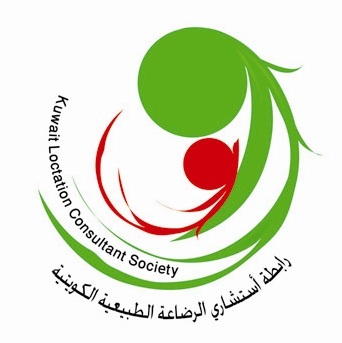 All people who entered were greeted by members of Birth Kuwait and then shown around the different stations which they had developed for the event. The first one was all about Infant Massage where specialists demonstrated how to preform different massage techniques on infants to relieve them from constipation and colic massage. The owner of the shop JellyBeanz was available which a selection of amazing products. One of the most products that attracted Mama’s attention was a tummy belt that protects a pregnant women’s baby from all the harmful radiation of cell phones, laptops and all other useful devices that produce harmful radiation that could affect your fetus. We highly recommend her shop which is located in Zawya Center in Hawalli and will be visiting them soon after Eid to stock up on all the useful products that any independent mother would need. Another center was all about child birth education explain to mothers all the biology details that they should know before they give birth. No photography was allowed so we have very limited. After two mini-courses on infant massage and children birth education you could move on over to the yoga center and enjoy a session of Prenatal Yoga with the Blooma certified yoga instructors. So now, you’d be hungry and move off to the food section where they had Charity Richins from Balanced for Life talk about organic food and answer all your questions about feeding your little ones. They also had a spinach smoothies for all to taste which you have to check out the recipe for on their instagram account as it’s very healthy and don’t taste bad like the sound of it. It was actually pretty good. The final station was from the maternity hospital and they provided you with a lot of detailed information about breastfeeding. The specialists where amazing as they answered all your questions and told you about all the required nutrients. They also handed out many beneficial leaflets and snacks the are good for mothers who are breastfeeding. Finally it was the buffet time which unlike any other event was full of healthy food only, mostly homemade by different members of Birth Kuwait with the exception of Muffy Cakes which provided some healthy snacks. Even though the food was all super heathy it was so delicious Mama demanded for some of the recipes. An amazing event by Birth Kuwait, Mama only wishes she could have been their from the start and chat some more with the participants but since her allergies are acting up her voice isn’t completely available so she was on silent mode. 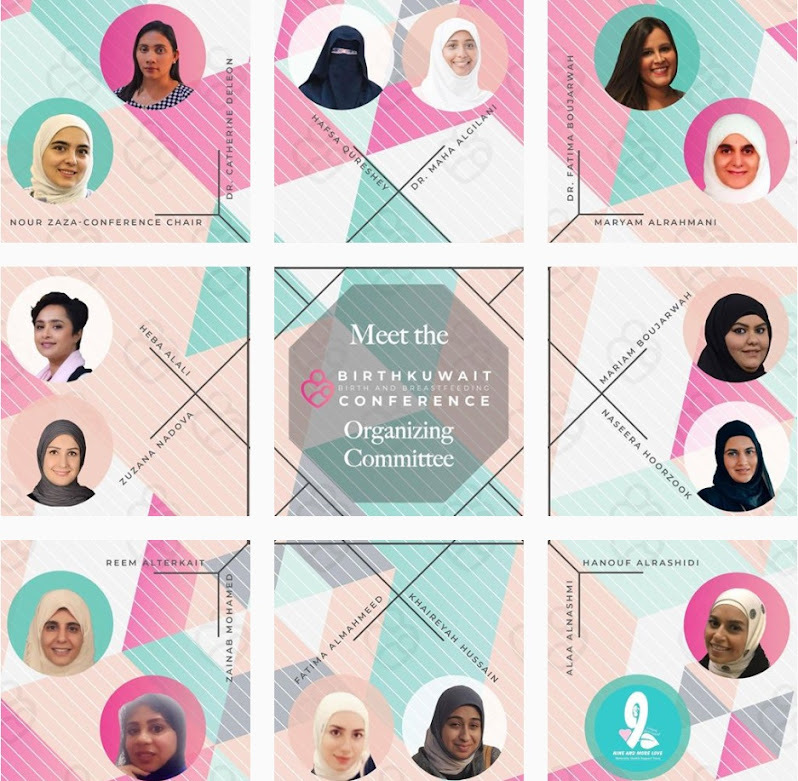 Thank you to Birth Kuwait for such a wonderful event and thank you to the lovely Heba Al Ali president of Birth Kuwait for providing the pictures for this article.